Resistance wire is a special category of electrical wire used to control the flow of electricity. This type of wire has high resistivity – which makes it better for short wire to convert electrical energy into heat. So, for example, when using resistance wire in a heating element for applications, such as a blow dryer, heated seats, electric heaters or other similar home appliances, this resistance is vital. Should You Use Solid Resistance Wire? It really depends on your specific application. If your application will be small with a great amount of heat, coiling the wire may be a good idea. Bottomline, if you need a wire for an application with a limited area to work with and heat is involved, you should coil the wire. Meaning, a solid resistance wire (or single strand wire) should be your coil choice. What Alloys Are Used for Resistance Wire? 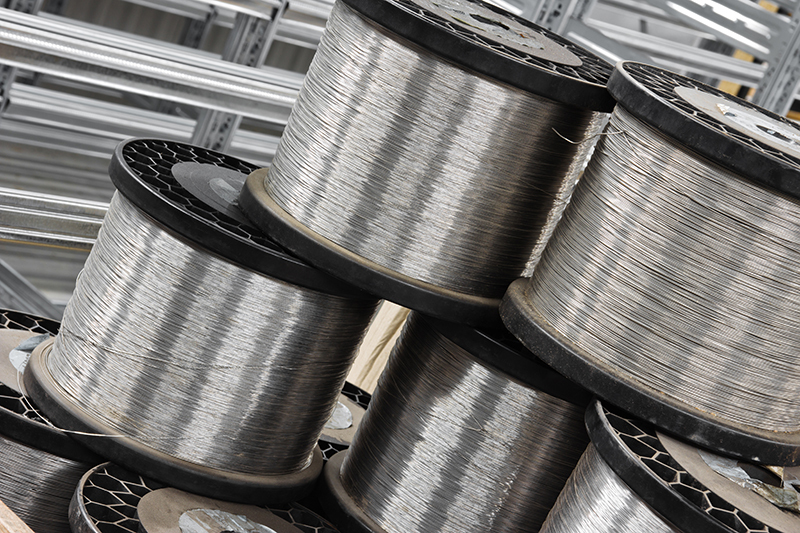 No matter your resistance wire needs, Precision Wire has the alloy. Here are several alloys we use for resistance wire. When your application requires electrical current, your resistance wire should be made of gold or platinum. These alloys have little resistance due to the mobility of electrons. Learn more about our resistance wire. If you are in need of some expert advice on resistance wire, just contact us. We will be happy to help!